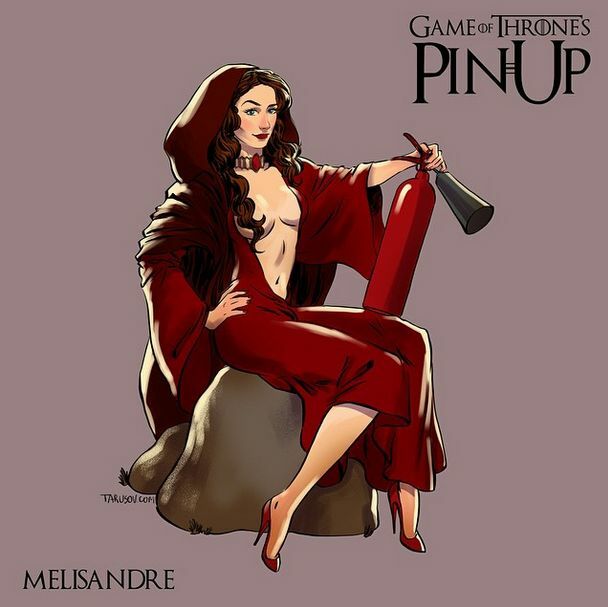 Moscow illustrator Andrew Tarusov has created a new series of paintings which features the women from "Game of Thrones" as pin up girls. 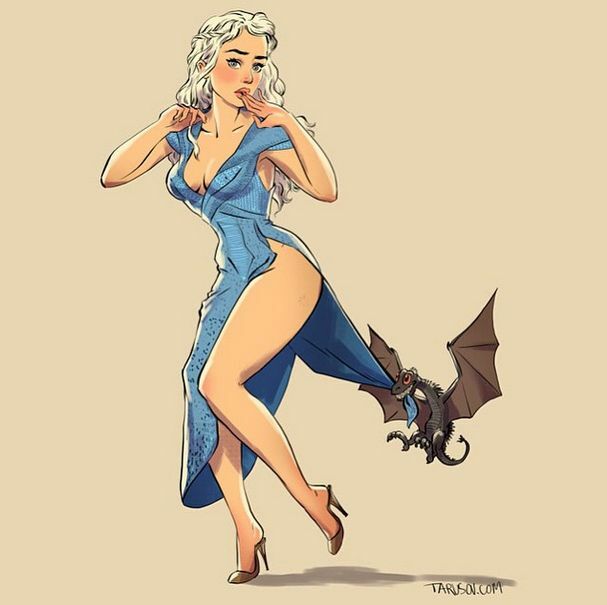 It's no real surprise that even as paintings they all look gorgeous. 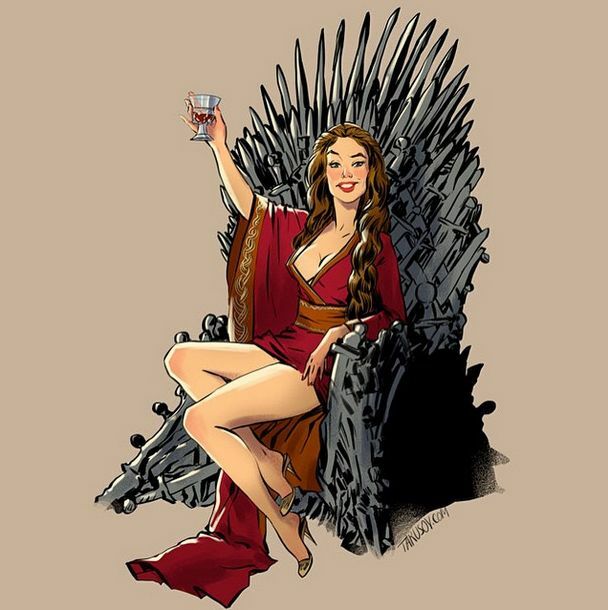 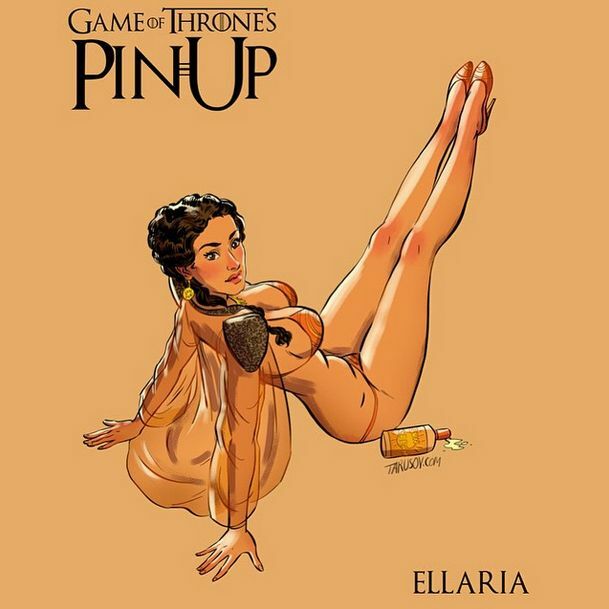 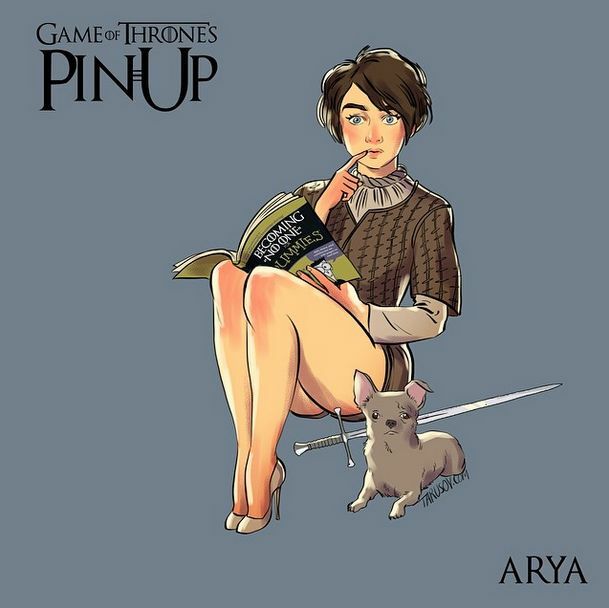 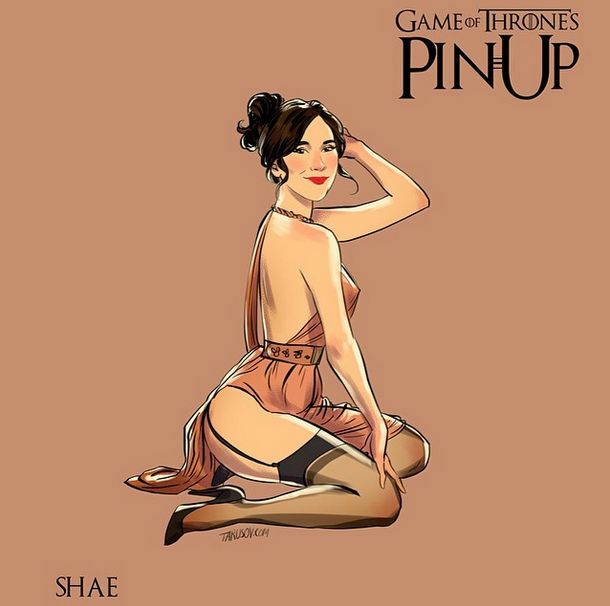 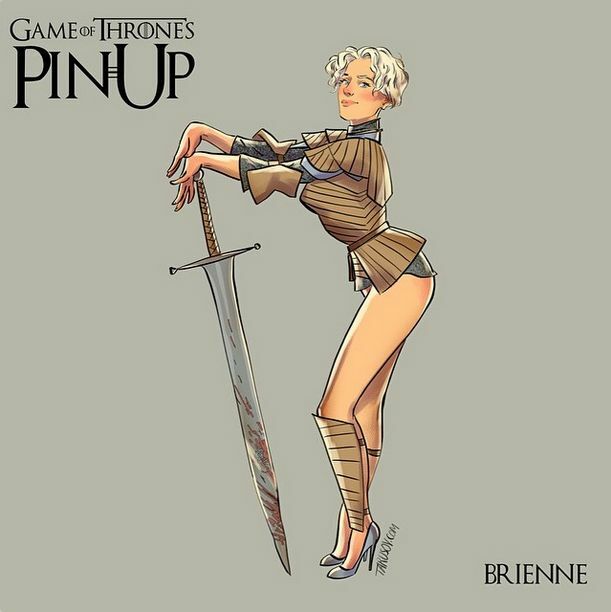 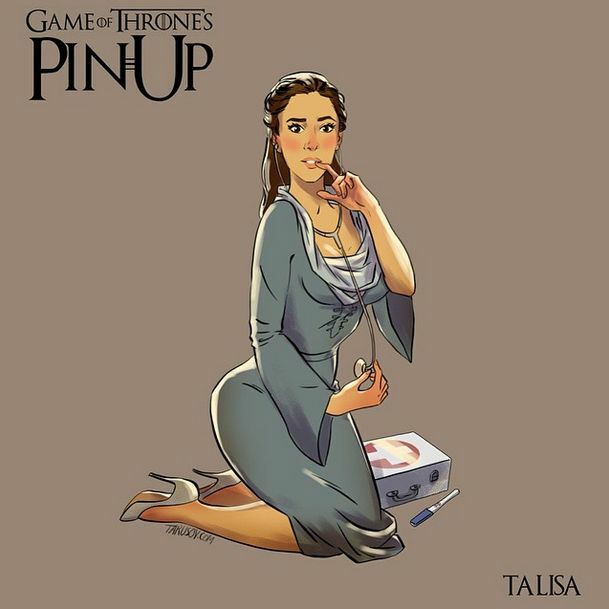 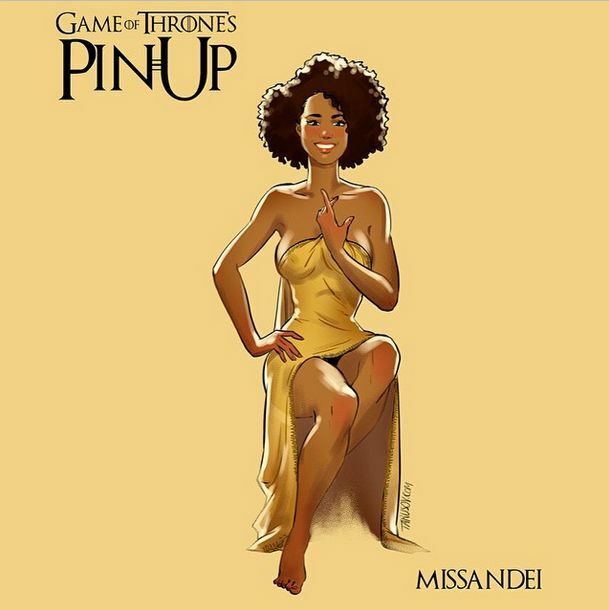 0 responses to "Artist Paints The Women From Game Of Thrones As Pin Up Girls (15 pics)"